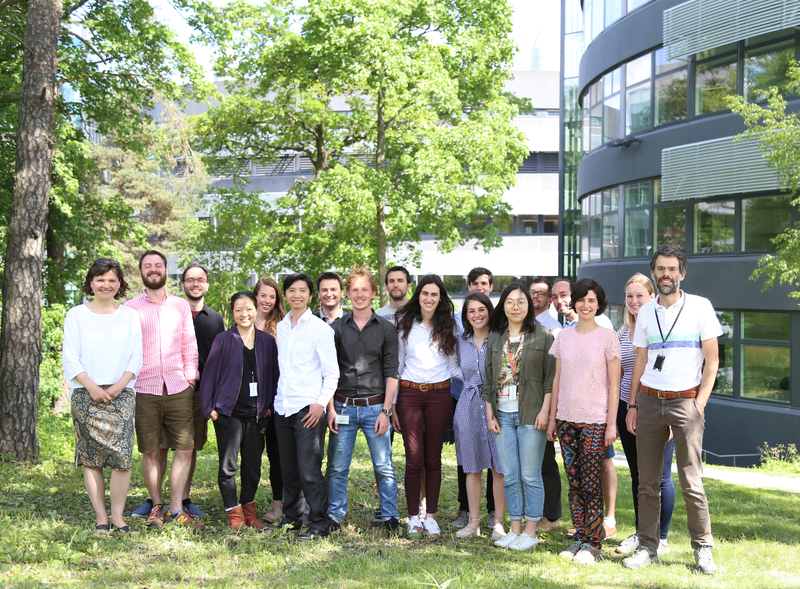 We are two independent research groups working in synergy on two highly interconnected research themes: genome architecture (Bienko group) and genome fragility (Crosetto group). We apply, invent and continuously improve microscopy methods (single-molecule DNA and RNA FISH) as well as next-generation sequencing-based techniques, in order to investigate the role of chromatin architecture and fragility in healthy cells and in the context of disease. We are both localized at the Science for Life Laboratory, an interdisciplinary center bringing under the same roof experts from many different fields combining experimental and computational approaches to tackle complex problems in life sciences.